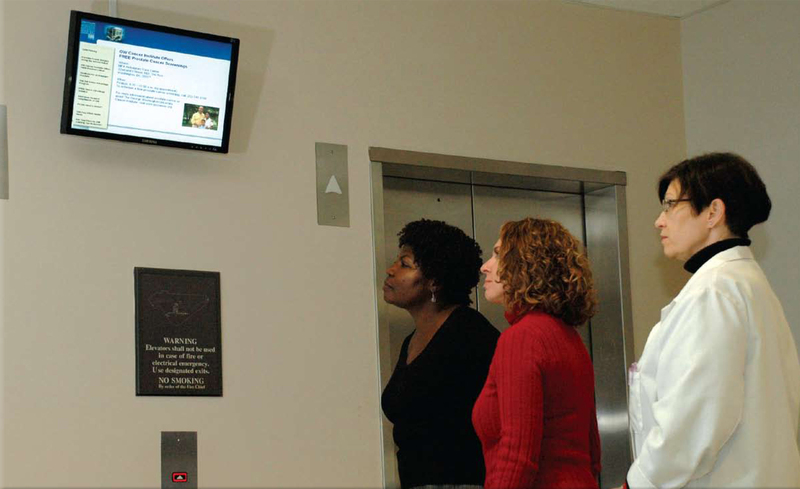 Digital signage can connect doctors, nurses, staff, and visitors throughout the hospital. Whether at their desks or on the run, everyone is able to stay up-to-date. A hospital-wide digital signage network includes screens at various locations throughout the hospital. Programming content for the network needs to be easily manageable for not only IT staff, but department managers as well. Because of this multi-location and multi-user environment it is very important to effectively manage content and audience interaction. That’s why I feel it’s important to share these 3 key must-haves for improved hospital digital signage management and to save money! The heart of digital signage is audience targeting. Digital signage allows individualized content to be delivered to screens on a network based on their locations. 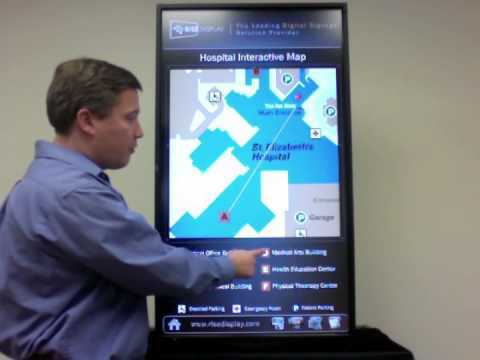 After a large hospital digital signage network has been deployed, it should easily and effectively be able to publish content to all screens in the entire network (like an emergency message), in only one department (such as ER), or to a particular screen (like a training seminar message in a break room). It also should be able to publish content to screens with specified attributes at different locations across the hospital, such as screens only placed at the entrances of buildings. You should use a content management system to effectively organize the screens and assign proper access controls to multiple users based on how content can be published on the network. All screens should be centrally managed hospital-wide on the common platform with the flexibility of local control offered. To keep your audiences engaged you need to keep content relevant and up-to-date. With the help of a content management system, the entire content flow process can be automated to deliver fresh content to the screens, while at the same time minimizing human errors and labor cost as opposed to the more costly and time consuming method. The job of a digital signage content management system is to make the content automation process easy. Content automation systemizes the complete content flow process including content collection, presentation, scheduling, delivery, and playback. The end result is that each screen in the hospital becomes an effective, relevant, and timely communication tool. 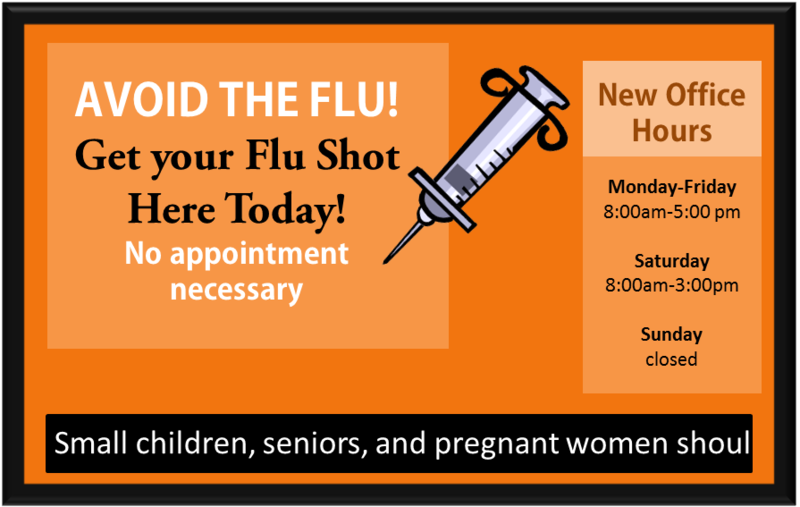 Like other digital signage networks, hospital digital signage can engage its audience with interactivity in a variety of useful ways. By introducing audience interaction into digital signage you are not only improving audience engagement, you are also able to obtain audience measurement and tracking. An audience can achieve interactivity with digital signage by various means such as touchscreen technology, mobile applications allowing audiences to interact with screens, and anonymous video analytics. There are also web apps that allow interactions to happen away from the screens via social media applications like Facebook, Twitter and Flickr being used to interact with campus digital signage. In this new paradigm, audiences near and far will be able to interact with and contribute to digital signage screens allowing hospital digital signage to become an essential part of the hospital communications platform. Through correct planning and implementation, digital signage can deliver precisely the kind of desired and often critical information that is needed by both hospital visitors and staff. SecurEdge Networks has designed and deployed numerous hospital wireless networks and healthcare Audio Video implementations. If you have any questions about your hospital wireless network or digital signage CONTACT US here our expert wireless design and AV engineers would be glad to help with any questions or planning. We offer a free hospital wireless design guide and free consultations as well. Best of luck!